Epic Lights provides Greenville, South Carolina homeowner’s and commercial properties with professional outdoor lighting installation services. Our outdoor lighting specialists can design and install landscape lighting fixtures, landscape lighting transformers, and all outdoor lighting system components. 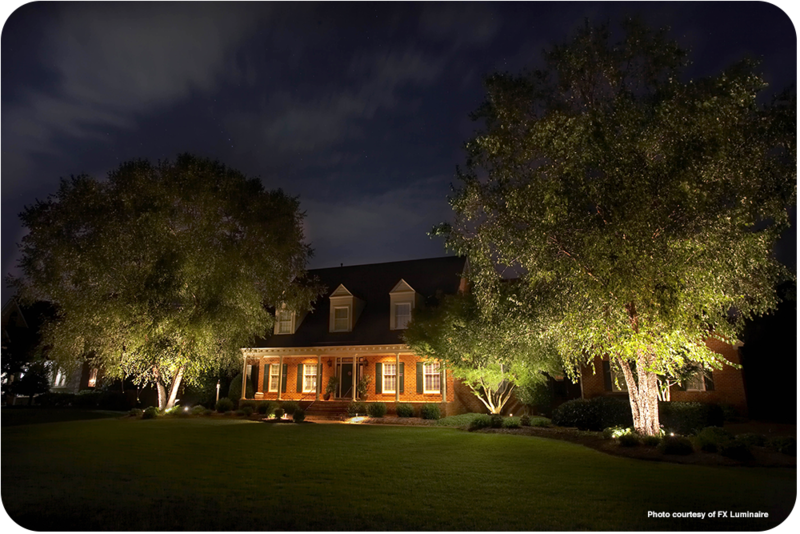 Epic Lights provide the highest quality of LED landscape lighting to Greenville, South Carolina and outlying areas. Epic Lights offer the latest lighting products for outdoor lighting. Our lighting design team can provide our commercial and residential customers with a lighting design and solution that is customized and catered specifically for your landscape. Our lighting products include LED lighting, halogen, and much more. 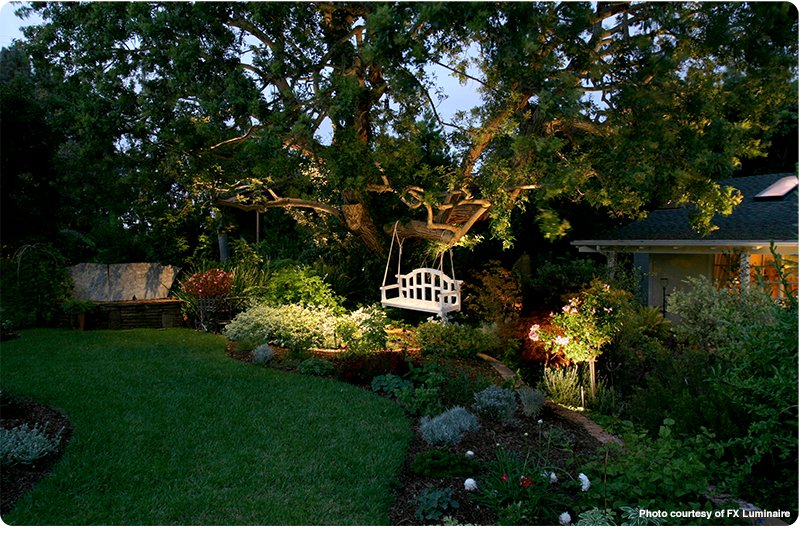 Our LED landscape lighting fixtures are top of the line. They are composed of solid steel internal components that are designed to perform in all environments. Epic Lights is currently offering a free lighting demonstration with ten lights purchased. Our professional lighting staff will show you everything that the lighting fixtures can provide for you and your property. This promotion is for a limited time only, so if you are considering any outdoor lighting fixture, then now is the time, so you can fully understand how the outdoor lighting fixtures can improve safety and security at your property along with provide sophistication and elegance. 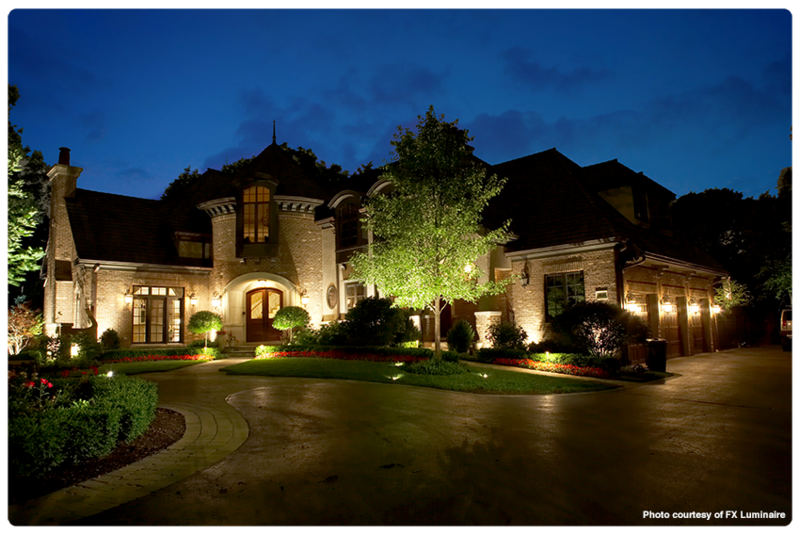 Epic Lights provides professional outdoor lighting installation. Our lighting specialists can create a lighting design for your property that will work alongside with your budget. Contact Epic Lights today and take advantage of the lighting promotion with only ten lights purchased. Complete lighting systems include; transformer, fixtures & bulbs, timer control module and labor for installation. Let Epic Lights custom build your lighting system from start to finish. Call today and schedule a free consultation. One of our lighting experts will be glad to visit your property and create a specialized lighting plan that best suits your needs.